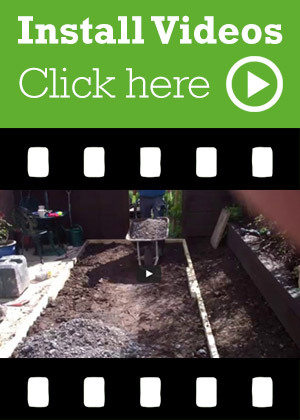 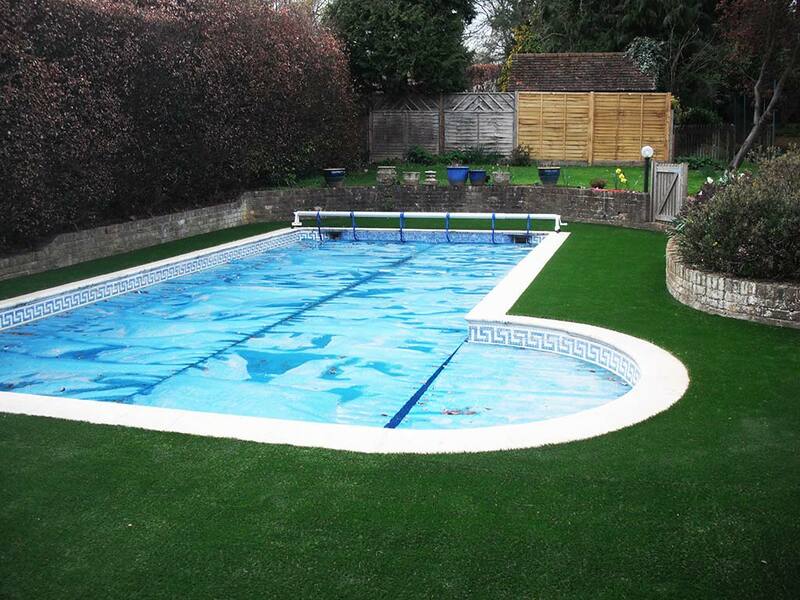 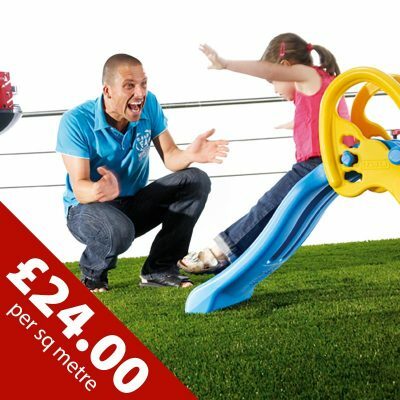 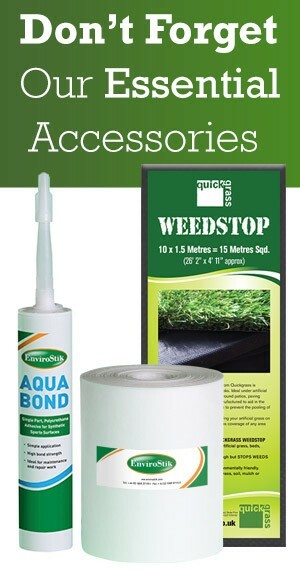 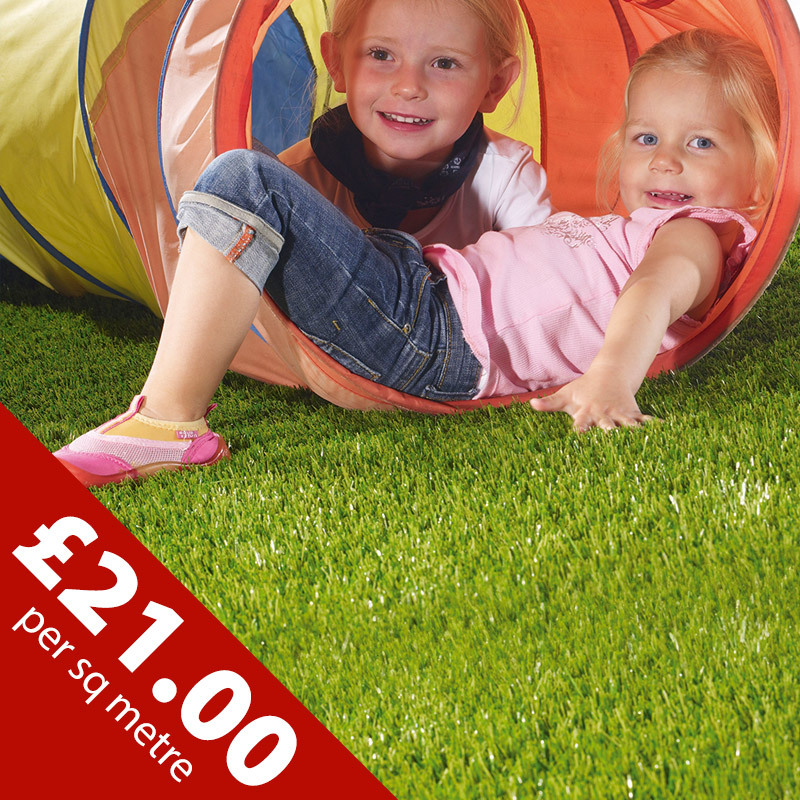 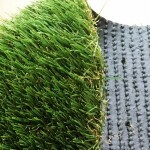 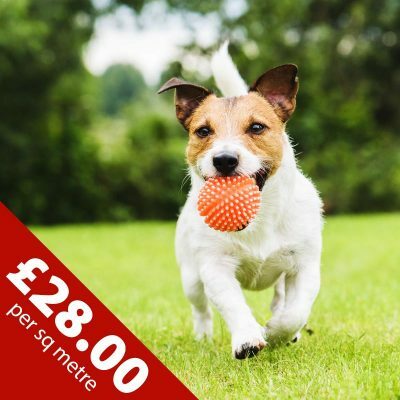 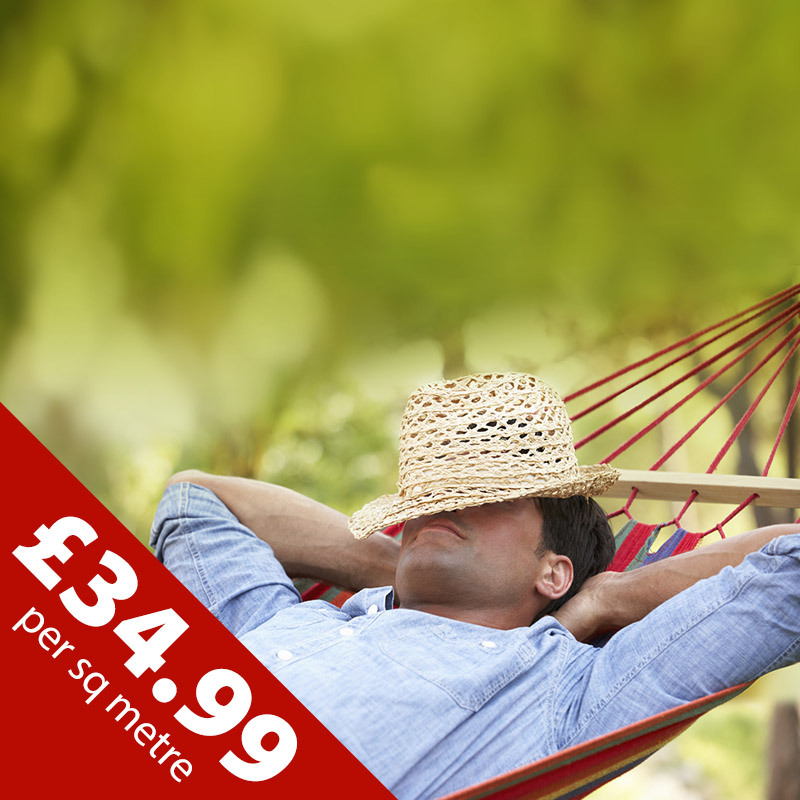 Quickgrass Woburn Artificial Grass is one of the finest, most luxurious artificial grasses available from the UK. 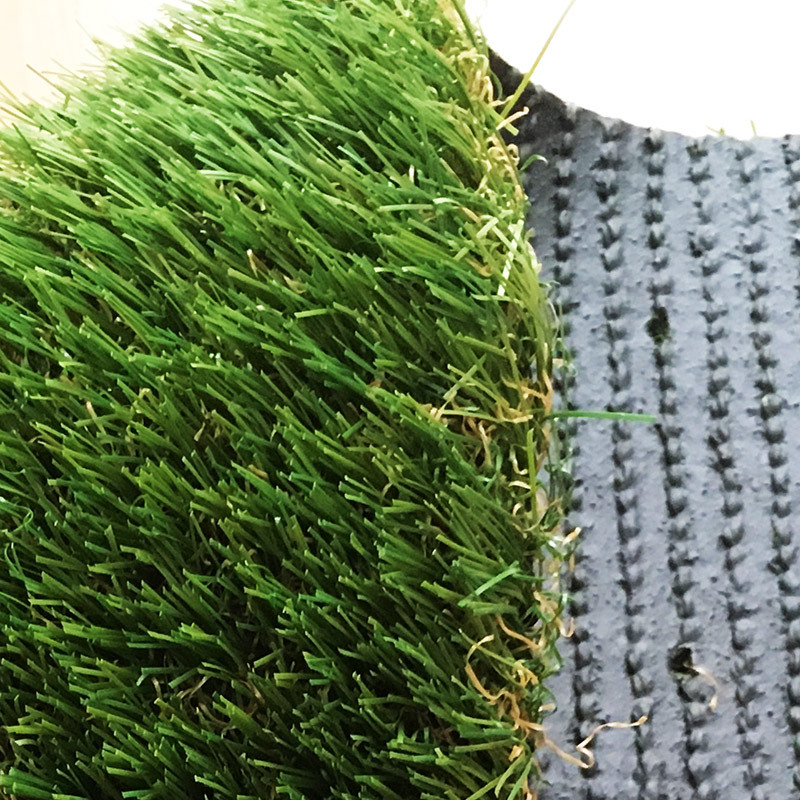 It combines the softness and density of fresh looking yarns which delivers a stunning, natural finish and realistic appearance even when close up. 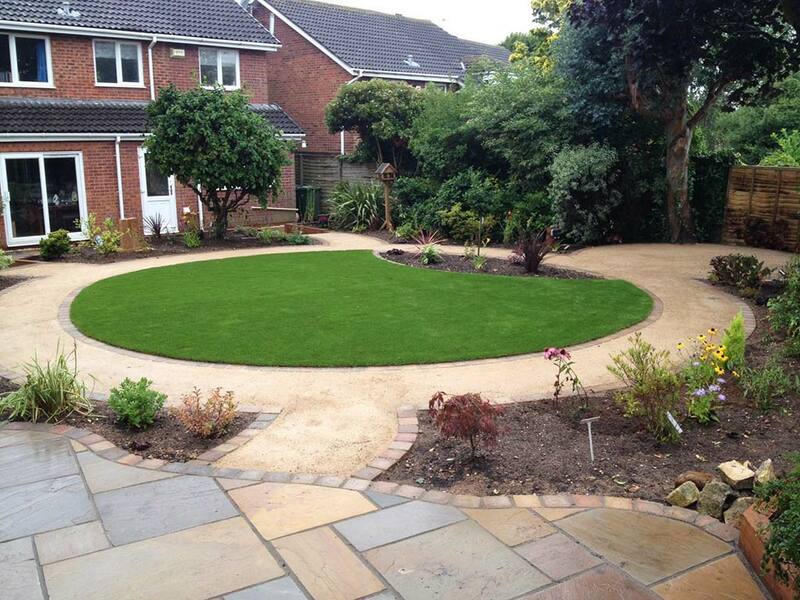 A perfect lawn all year round, all day, everyday! 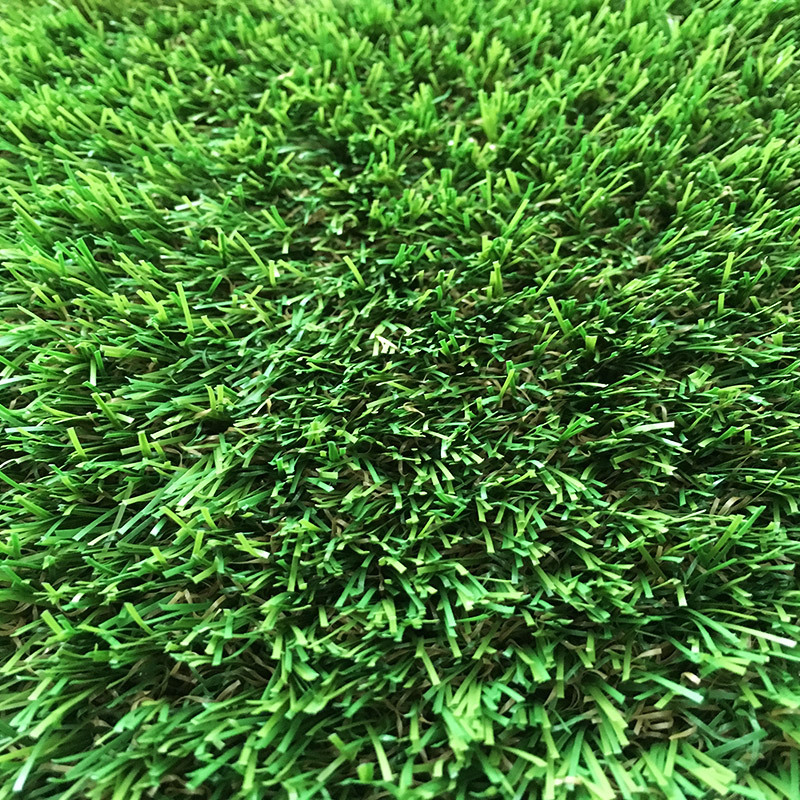 Manufactured using our unique ‘Soft Touch’ yarns the Woburn grass is the perfect fit for an everyday play lawn for children to enjoy in all weathers or for those of you who just like to sit and relax on the softest natural looking grass. 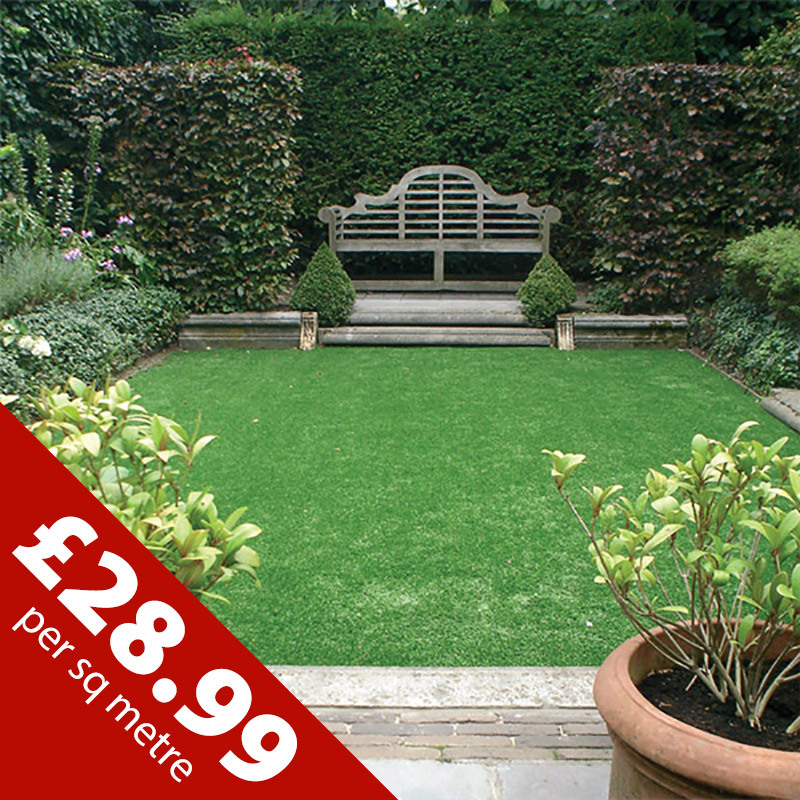 Woburn has been manufactured with an extra thick double coated latex backing resulting in an extremely strong robust grass. 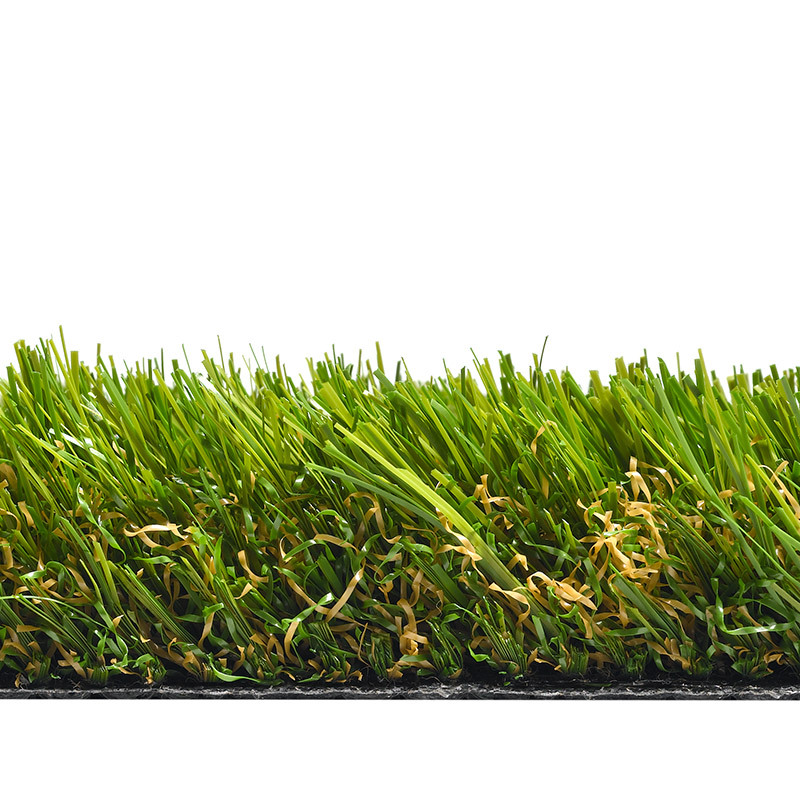 We have also created grass yarn blades with Micro Nerve Technology which provides a low sheen natural look to our grasses. 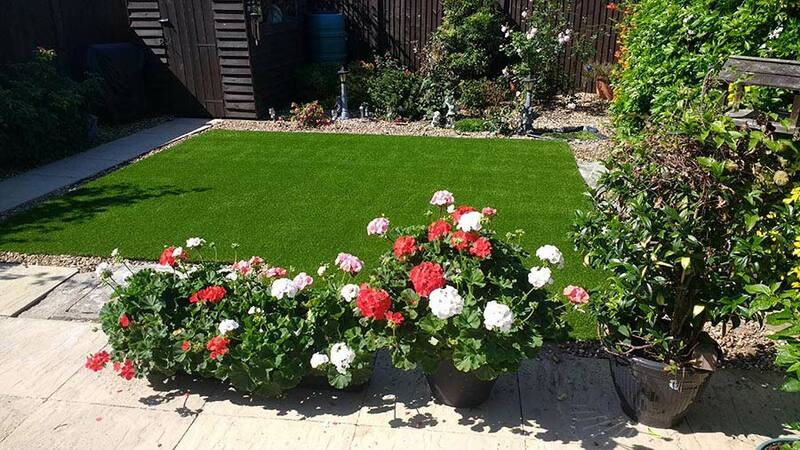 Excellent UV stability and totally colour fast our Woburn artificial grass will not fade and with a low maintenance its no wonder Woburn is one of our best selling artificial grasses. 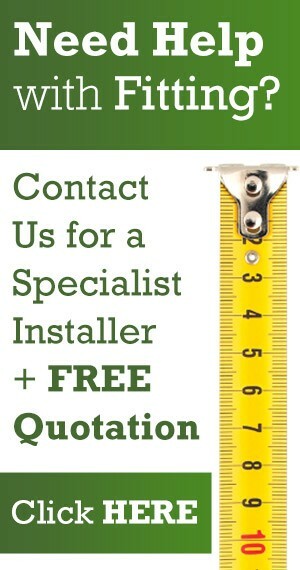 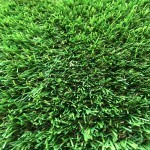 All our grasses carry a 10 year UV guarantee. 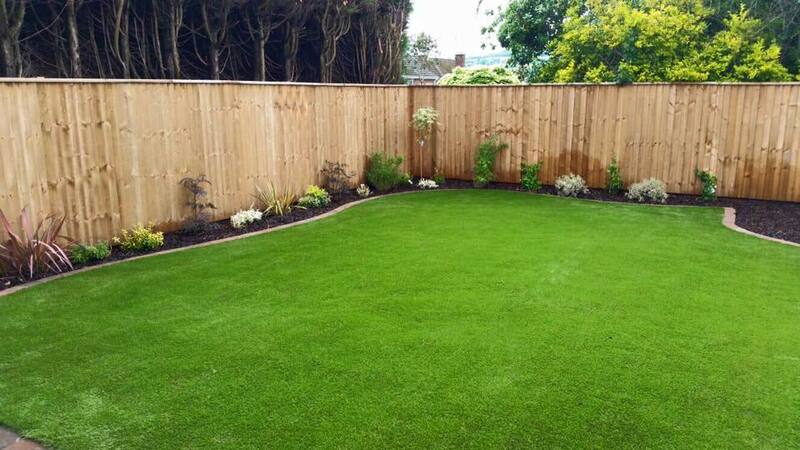 With a thick dense pile Woburn Oozes quality. 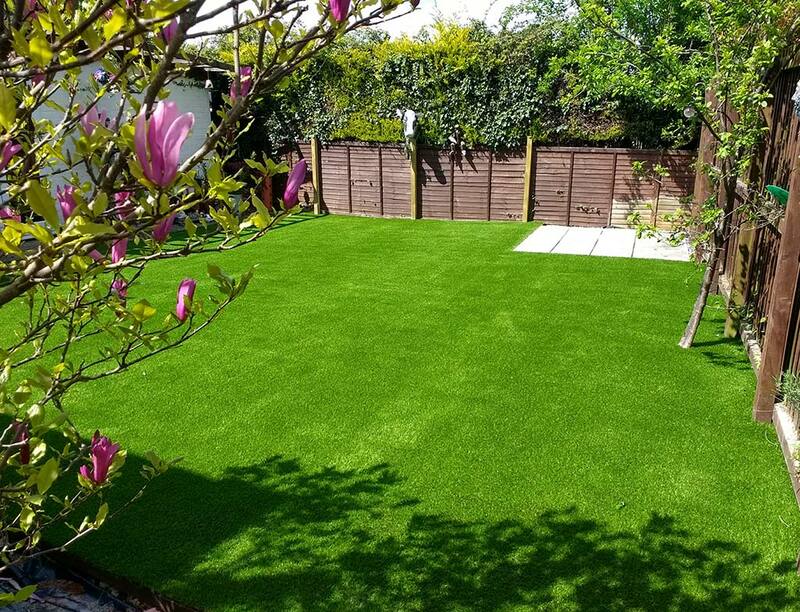 If you are looking for the perfect natural looking artificial grass, with the softest of touches, Woburn is the ideal luxurious grass. 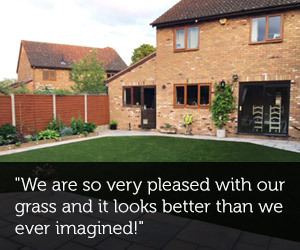 Woburn really is your perfect lawn! 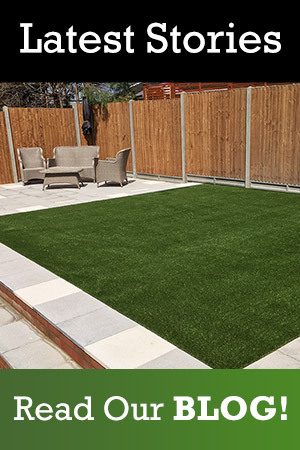 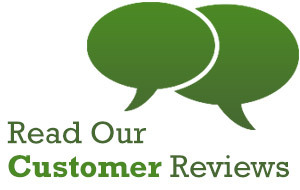 Quickgrass Woburn All our customers agree once you have seen and felt our Woburn artificial grass you will immediately think Luxury! 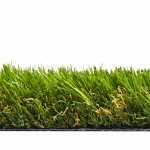 With a thick dense pile Woburn oozes quality. 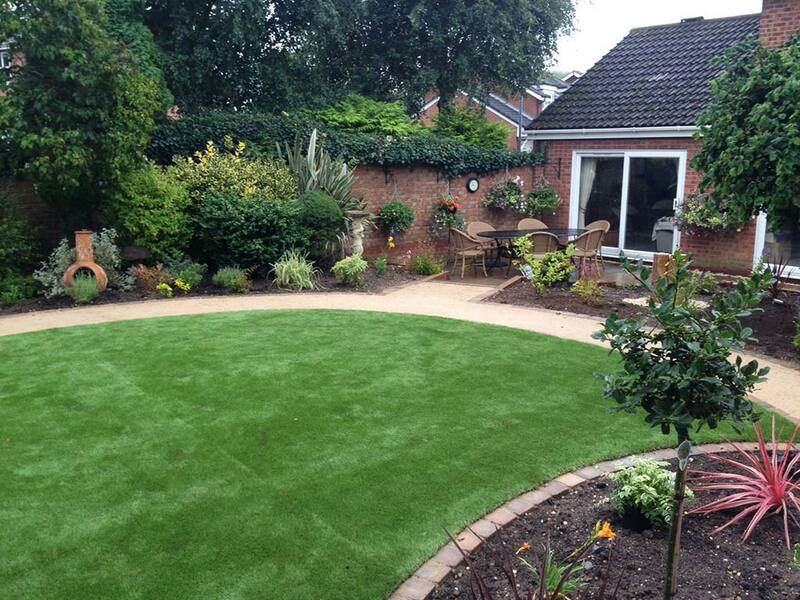 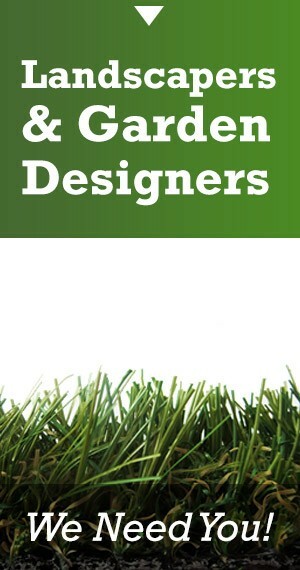 If you are looking for the perfect artificial lawn with the softest of touches, Woburn is the ideal luxurious grass.